The Confederation of Zimbabwe Industries (CZI) yesterday endorsed the 0,02 percent tax on electronic transactions, just as the Government gazetted a statutory instrument to formally introduce the levy. This means that the Intermediated Money Transfer Tax that was announced by Government last week has come into effect. The tax will draw from digital payment transactions that have been increasing in the economy. As high as 96 percent of the one billion transactions worth $97,5 billion conducted last year were electronic. Mobile money transfers and electronic banking systems continue to dominate, which suggests that their contribution grew this year amid the cash shortage. It is clear therefore that the potential for this tax helping in revenue inflows into Government coffers is great. The tax was gazetted in Statutory Instrument 205 of 2018 published in the Government Gazette. It was introduced by way of amendments to section 22G of the Finance Act (Chapter 23:04) and the Thirteenth Schedule of the Income Tax Act (Chapter 23:06). 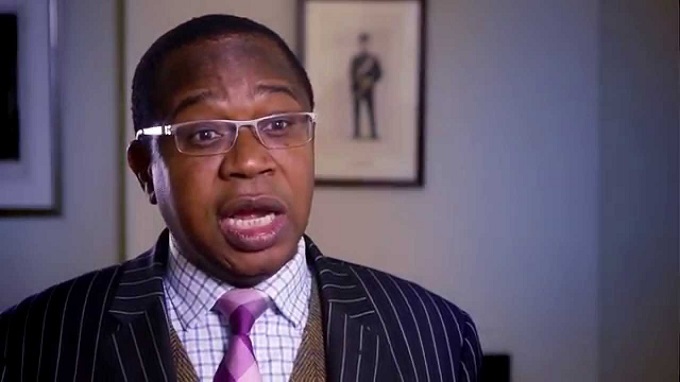 The Minister of Finance and Economic Development, Professor Mthuli Ncube proposed the levy last week, explaining that it was useful in expanding Government’s capacity for capital funding and retooling of the manufacturing sector. After a national outcry, he clarified the upper and lower limits for the tax and types of transactions to which it would not apply. It must please all that the revised tax has secured the backing of a strategic organisation of the stature of the CZI. “Given the gravity of the current crisis in confidence, we recognise that it is vital that the fiscal deficit is dealt with immediately. 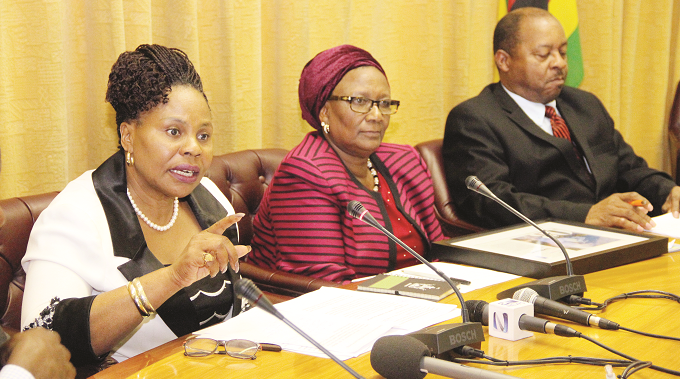 The two percent tax, as subsequently modified by the Minister of Finance, with further adjustments in consultation with private sector, should go a long way towards closing the fiscal deficit and restoring stability to the economy,” said CZI in a statement. We expect the support to be much broader than that. Citizens need to understand that the Government has, over the past 18 years or so, struggled to widen its revenue base as the economy shrinks, primarily due to sanctions. Thousands of companies that would have paid tax have shut down. Many of those that are operating are also struggling to meet their tax obligations in a challenging economy. In addition to that, tens of thousands of people, who would have paid tax, cannot do so since they are jobless. Therefore, the normal revenue streams available to the Government have been drying up. This has challenged authorities to come up with innovative strategies to raise funds. Among them is an ongoing bid by the Government to formalise the informal sector, the area of our economy where most of those who have lost jobs since 2000 have drifted into. 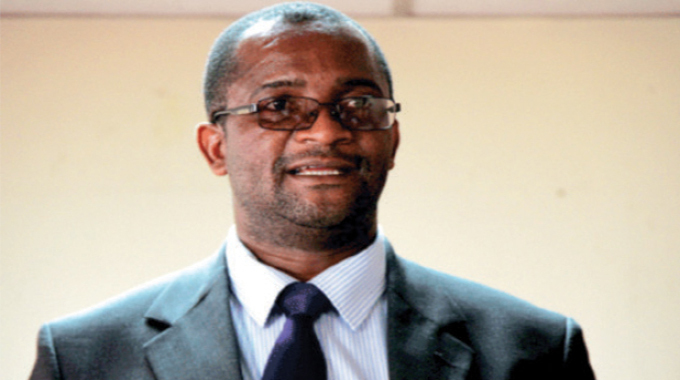 Formalising their operations would make it possible for the Government to tax them. However, progress appears to have been mixed as most informal traders, fearful of being taxed, have refused to register. Electronic transactions were therefore the unlikely possibility. In its original form, the proposal raised some dust. Opportunists in the political opposition actually thought they had found a cause to mobilise people around to confront the Government but their attempts failed. 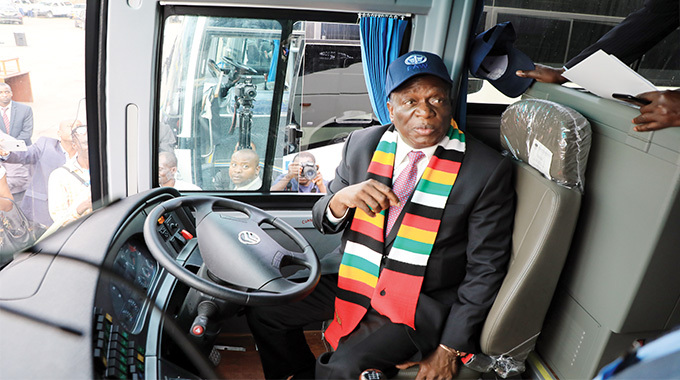 Responding to the criticism, President Mnangagwa said the tax was not designed to hurt ordinary people and companies, but to help the manufacturing sector get funds for retooling and modernisation, as the economy gears to ramp up production. He said there was room for the tax to be refined going forward if suggestions were given, to create a win-win situation for individuals and companies on one hand, and the economy on the other. Now that the tax has taken effect, we are confident that billions will be collected and will be important in advancing economic reforms. However, as the CZI says, it would be counterproductive to prolong the tax beyond December 2019. “We propose that the tax expires by December 2019 at which point we expect that Government would have adjusted its expenditure mix to match collections and more targeted ways of broadening the tax base will have been developed. In order to demonstrate sincerity on the part of Government and give the market confidence that this is indeed only a short-term shock therapy measure, the enabling legislation for this tax should be explicitly time-bound,” said CZI. The President has said he is open to reviewing the tax to make it more acceptable. 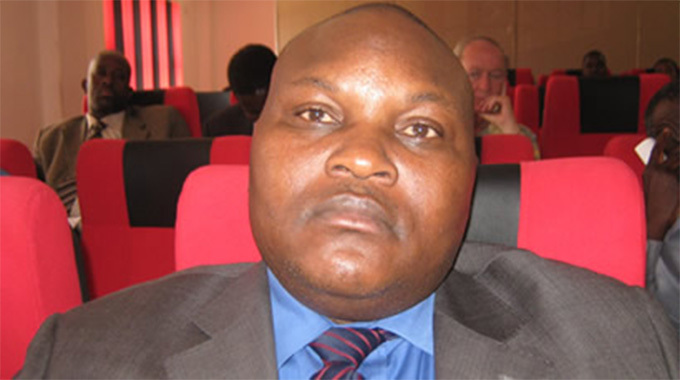 We don’t see him refusing to consider the CZI suggestion for its time-bound implementation. In doing this, we hope the Government, industry and other interested parties would engage in honest and thorough dialogue. The timeline may indeed be until December 2019 as the CZI suggests, or it may run until December 2020. Whatever time limit the tax will have, we urge consensus so that markets are not disrupted.